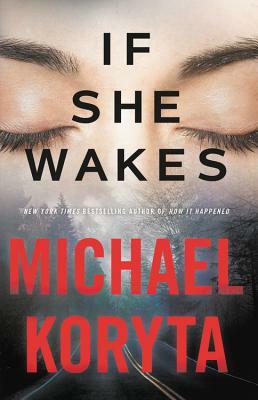 Michael Koryta is the New York Times bestselling author of thirteen novels, most recently, How It Happened. His previous novels--including Rise the Dark, Last Words, Those Who Wish Me Dead, and So Cold the River--were New York Times notable books, national bestsellers, and have been nominated for numerous awards, including having won the Los Angeles Times Book Prize. Koryta is a former private investigator and newspaper reporter. He lives in Bloomington, Indiana, and Camden, Maine.